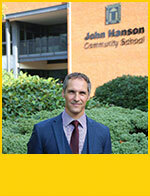 I am delighted to welcome you to John Hanson Community School's website as the Headteacher of such an inspiring and caring place to learn. John Hanson Community School is a community for learning where we care passionately about the academic, social and emotional development of your children. 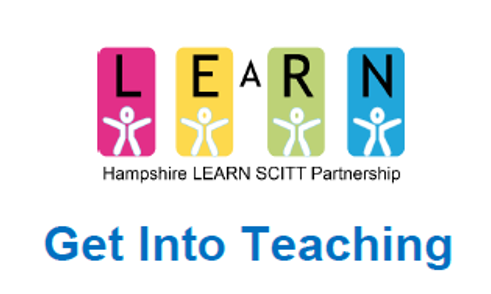 We understand that we have been entrusted with your children's future and we work in partnership with you and your children to ensure that they are happy, safe, well looked after and that they enjoy and value their education whilst making the best academic progress possible. All within John Hanson have always believed in the power of education to transform lives and the right of every child to receive an education of the highest quality. We want children to value their time with us and to embrace school life with enthusiasm and commitment.